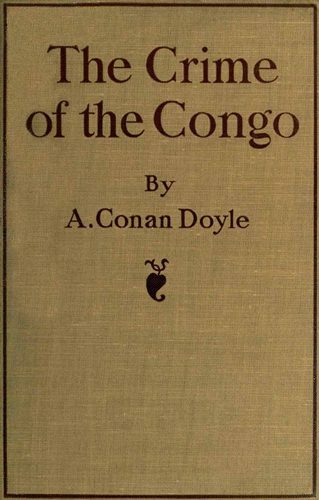 Written in 1909, in “The Crime of the Congo” Doyle documents the atrocities committed in the Congo Free State, the personal possession of Leopold II of Belgium. There are many of us in England who consider the crime which has been wrought in the Congo lands by King Leopold of Belgium and his followers to be the greatest which has ever been known in human annals. Personally I am strongly of that opinion. There have been great expropriations like that of the Normans in England or of the English in Ireland. There have been massacres of populations like that of the South Americans by the Spaniards or of subject nations by the Turks. But never before has there been such a mixture of wholesale expropriation and wholesale massacre all done under an odious guise of philanthropy and with the lowest commercial motives as a reason. It is this sordid cause and the unctious hypocrisy which makes this crime unparalleled in its horror.